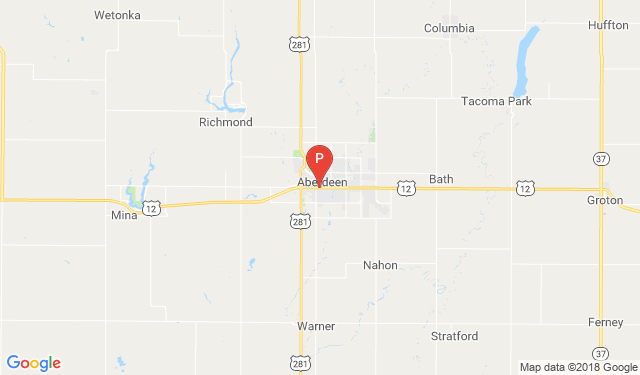 Contact Us | Aberdeen, South Dakota 57401 | Pierson Ford-Lincoln, Inc.
Have a question about a new Ford or Lincoln, or on any of our used vehicles? 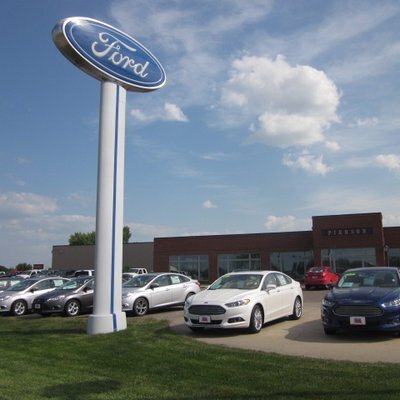 Our sales staff at Pierson Ford Lincoln would love to hear from you. Just fill out this quick form and some will get back to you promptly.